Do you have a farm stand you would like to list on this website? 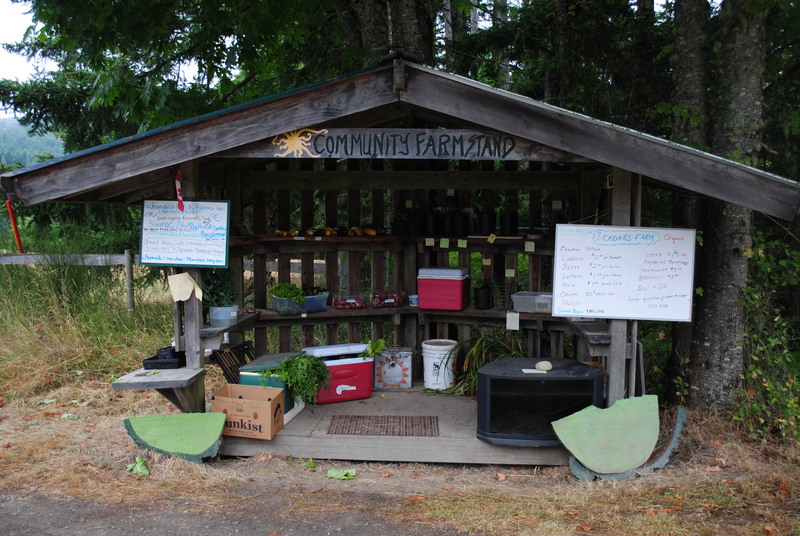 To help inspire and promote your (suburban, urban or rural) farm stand anywhere in the world, please email us the following information about your farm stand so we can make an webpage about your farm stand. Description of the farm stand and what makes it unique and how it functions and how you launched it. What you offer and other important info about the stand for people that may want to visit it. Any other information you wish to include about your farm stand including links to your own websites.